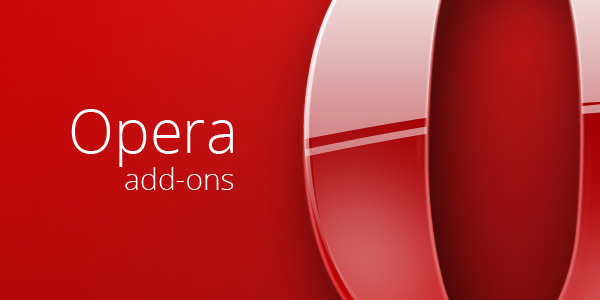 MyPermissions Cleaner for Opera is a useful add-on that was created in order to provide you with a means of monitoring your Facebook apps and receiving notifications when they access private data. 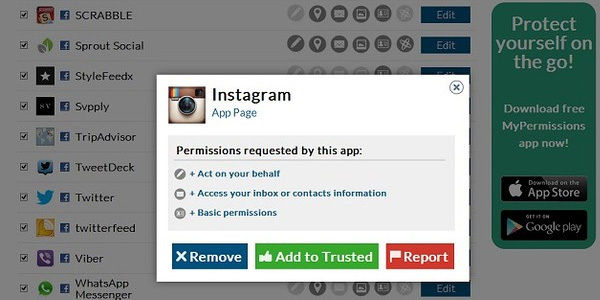 The extension allows you to scan the application permissions and clean them with only a couple of clicks. Stay worry-free knowing that MyPermissions doesn’t retain any of your personal data — all of your information stays within your accounts!